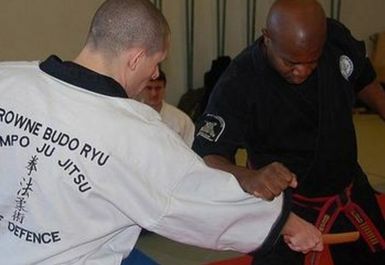 Kempo Jujitsu, like most martial arts, is focused on building self-discipline. 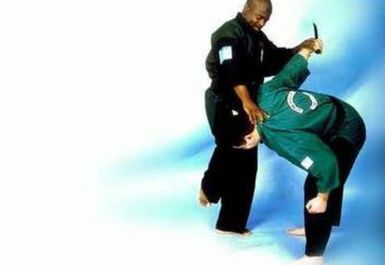 While the skills taught will undoubtedly increase a class member's ability to hurt and disable an attacker, it also teaches self-restraint. 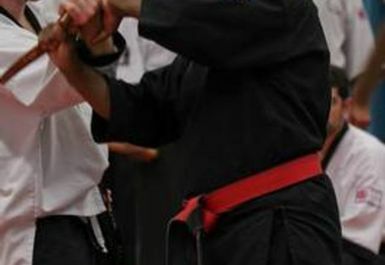 Many people incorrectly look at martial arts as violence between two people but these classes encourage team work, are great for boosting your self confidence and getting you fit and into shape. 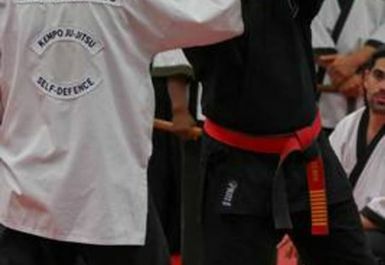 You will be taught how to strike, how to kick, how to use pressure points, how to block break fall and how to escape from and deal with the most common types of assault. 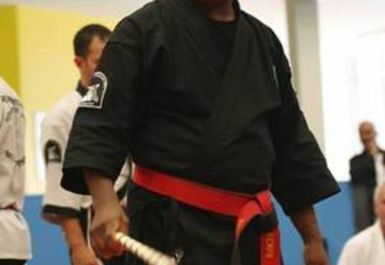 As you progress through the kempo jujitsu self defence system you will be taught how to deal with every and any conceivable violent situation that you may encounter. Even if you have no previous self defence experience you are welcome to come along to these beginners classes. 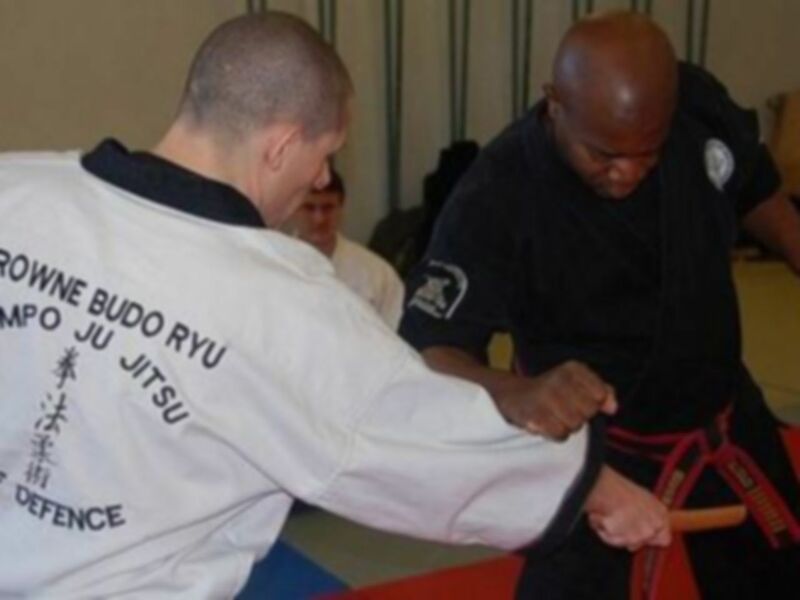 Kempo Jujitstu takes place within The City of London Academy Gym which is on the Southwark campus of the college and well located for street parking in the Southwark area. The nearest tube station is Bermondsey, less than 15 minutes’ walk away and the South Bermondsey Rail Station is also nearby. In terms of bus routes both the number 381 (County Hall – Peckham Bus Station) and 1 (Canada Water Bus Station – Tottenham Court Road) run nearby.